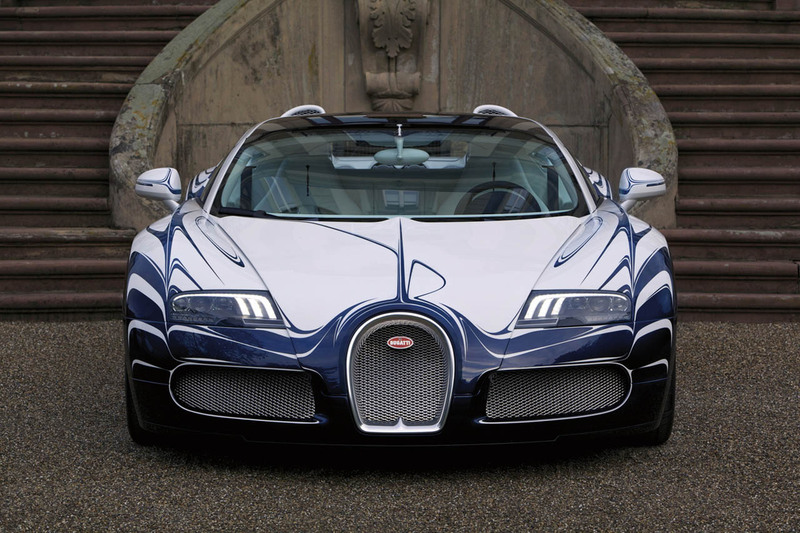 Bugatti Veyron Grand Sport LOr blanc. . HD Wallpaper and background images in the Kereta Sport club tagged: sports car bugatti veyron. This Kereta Sport photo might contain kereta sukan, sukan kereta, and kereta sport.